Thank you for visiting our new and improved website! Please review our updated Return, Shipping, Privacy and Company policies. 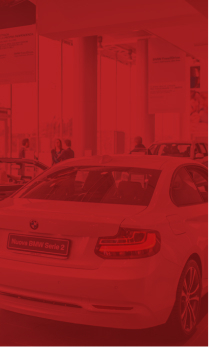 Tell us about your car and we’ll help you get set up with the products you need! 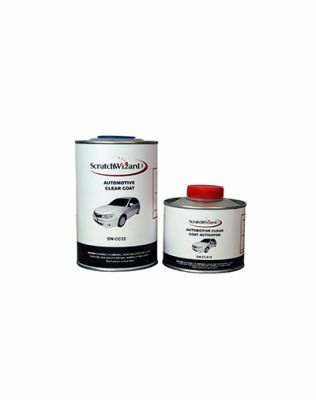 ScratchWizard Ready to Spray automotive paint is a high-quality easy to apply basecoat that that meets national VOC regulations. 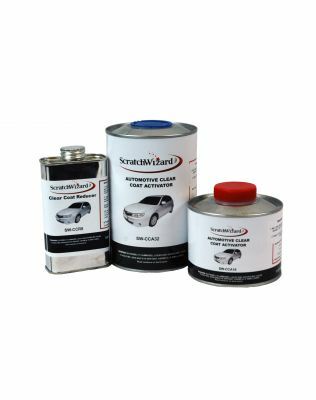 ScratchWizard is formulated to match Original Equipment Manufacturer’s (OEM) finish and ideal for exterior automotive spot, scratch or touchup repairs. Please use ScratchWizard Clear Coat with this Basecoat to deliver excellent appearance, outstanding gloss, and distinction of image. Just pour into your spray gun and go! Easy application. Apply multiple light coats. Dries within 5 minutes. Ships within 48 hours Arrives in lower USA 48 states in 2-5 days via Fedex Ground. Available in 16 oz, 32 oz, and 128 oz cans. 100% OEM COLOR MATCH GUARANTEED OR YOUR MONEY BACK. We stand behind the quality of our paint products. If we are unable to provide you an OEM color match, we will refund your money within 30 days. Can't find your custom paint color? Tell us about your car and we'll get you set up with your custom paint. How much paint should I buy? 16 oz. repairs 2 damaged panels. 'Damaged' for example, means you have a red bumper and trunk that are scratched and scuffed in many places. 16 oz covers 1 new panel. 'Covers' for example, means you have purchased a bumper that is black and are painting it red. 32 oz. repairs 4 damaged panels. 'Damaged' for example, means you have a red bumper, trunk, quarter panel, and door that are scratched and scuffed in many places. 32 oz covers 2 new panels. 'Covers' for example, means you have purchased a front and rear bumper that are black and are painting them red. 128 oz repairs and covers an entire vehicle. What brand of paint is this? Sherwin Williams ProBase urethane base coat. Premium color matching at an affordable price! 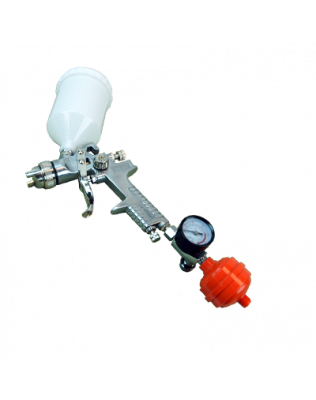 What spray gun and compressor should I use? Any HVLP spray gun will work. Any compressor with 1.5+ horsepower is adequate. We recommend an inline filter and regulator, set to 28 pounds of air pressure. What if the paint doesn't match? Send us the paint and a piece of your car (fuel door or bumper plug are perfect). We'll make it match. What temperature can I spray this paint in? How are 2-stage paints delivered? If you order 32 oz. of Lexus pearl white, for example, you will receive 16 oz. of the first stage (white) and 16 oz. of the second stage (pearl).